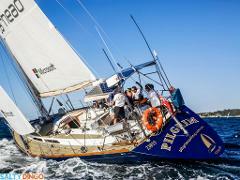 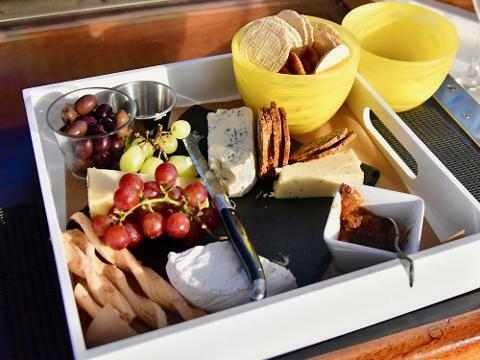 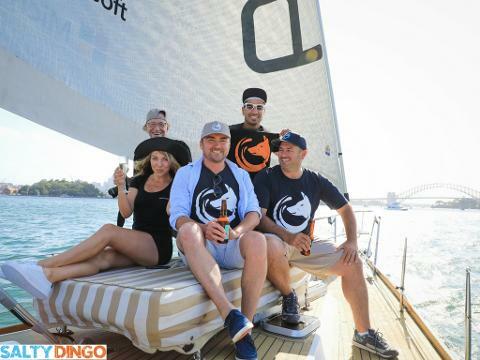 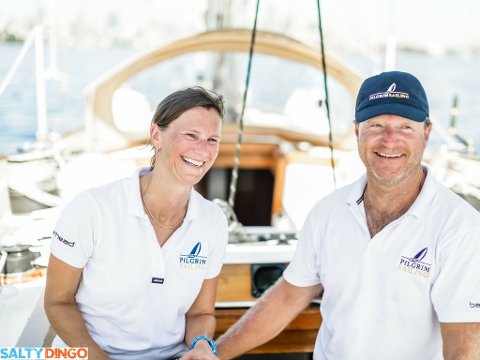 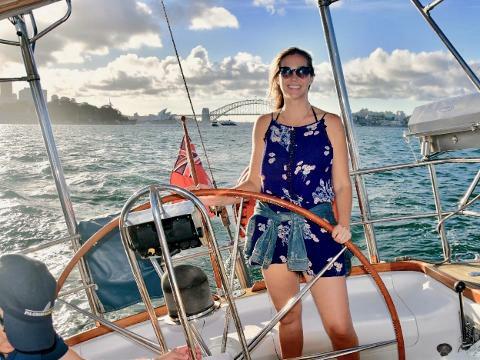 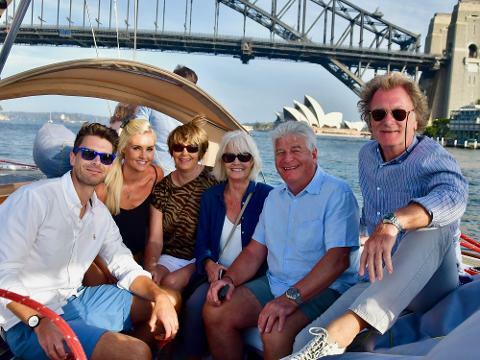 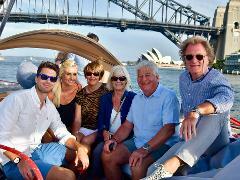 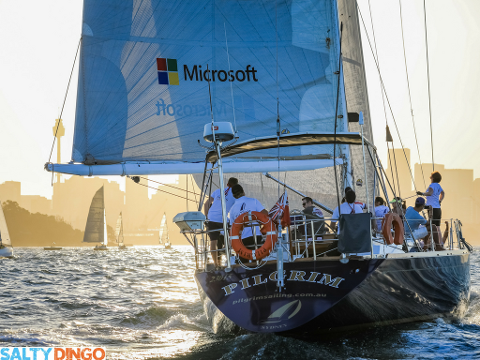 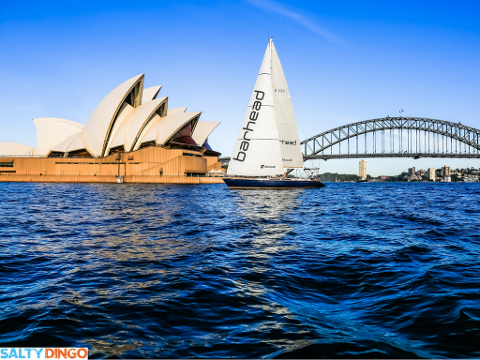 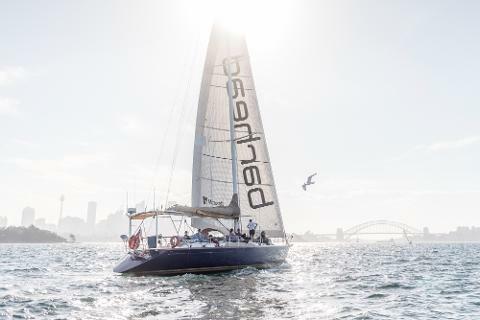 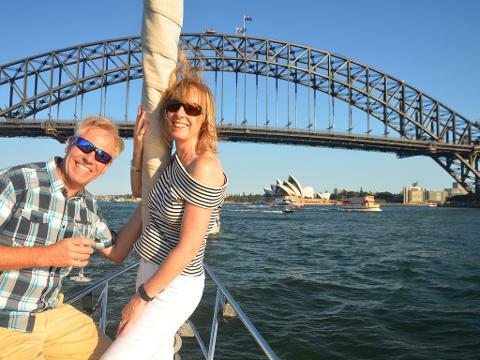 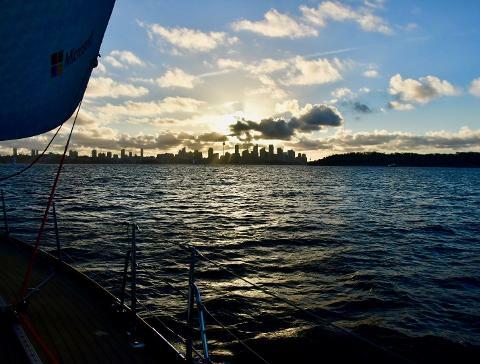 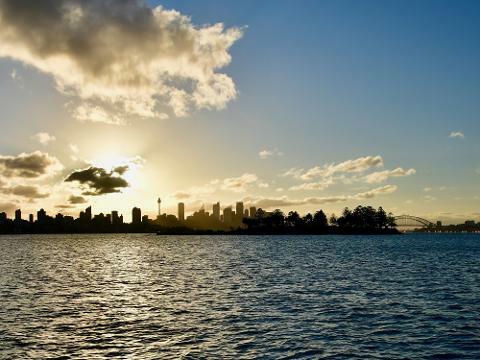 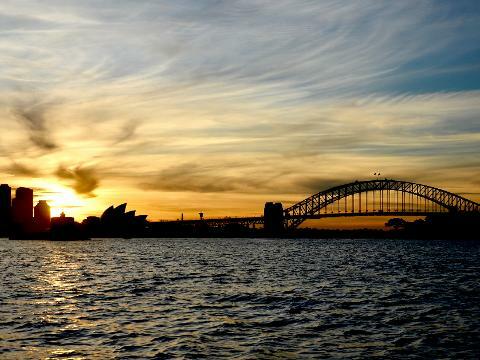 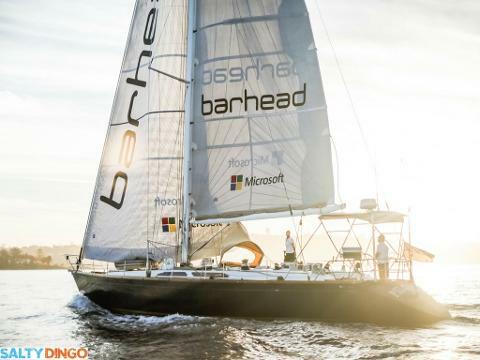 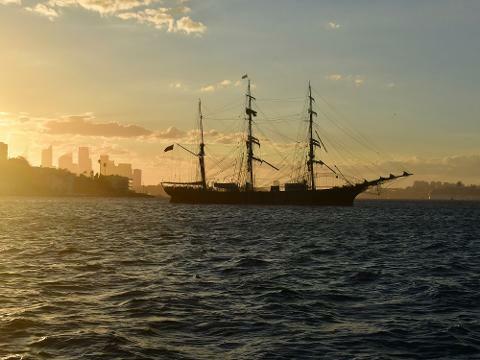 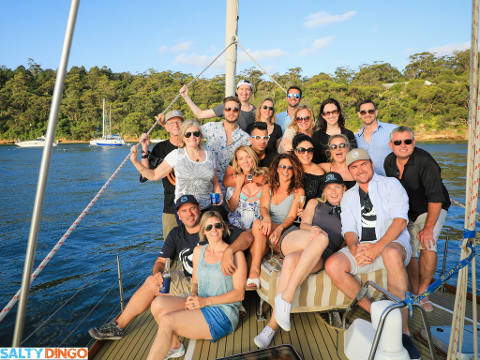 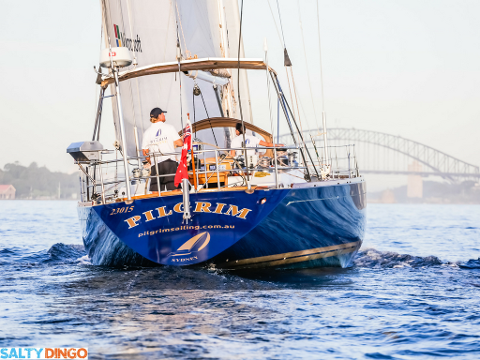 Set sail aboard a beautiful 58-foot sailing yacht for a memorable sunset cruise on Sydney Harbour. 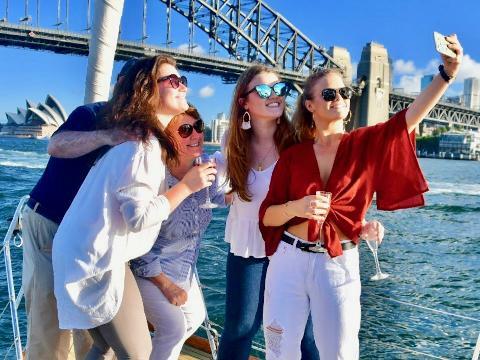 We have teamed up with the Empire Lounge at Sydney Seaplanes to offer our guests a Sip, Sail & Dine package which includes a special two course menu to enjoy after the Sunset Cruise. 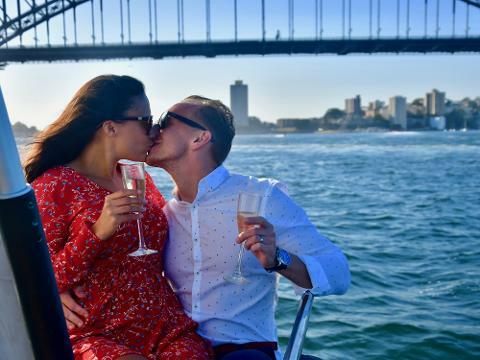 For only an additional $56 per person you'll enjoy a Main, a Side dish (to share) and a Dessert, along with a complimentary glass of house wine, prosecco or beer.